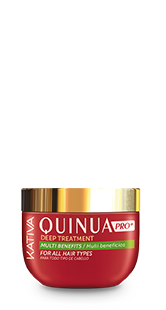 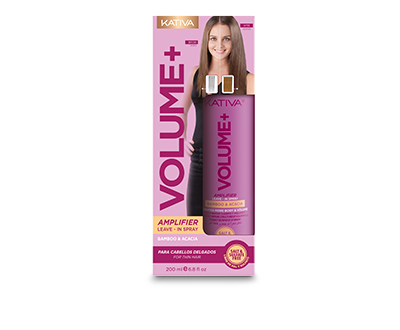 Increases hair density and volume, leaving it sterilized, soft and with natural movement. 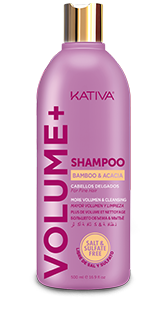 Spray it on clean, dry and/or towel-dry hair, starting from the roots and continuing to the tips. 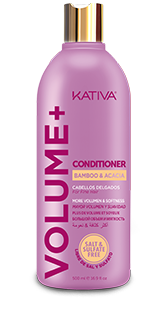 Dry naturally or blow-dry it and style hair as you want. 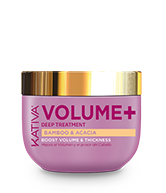 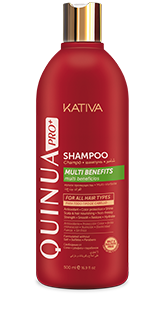 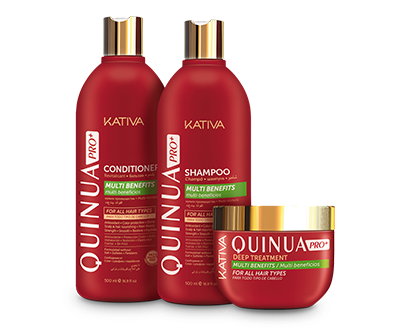 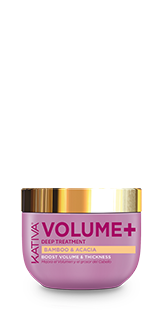 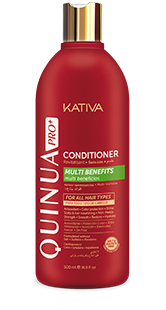 For better results, use the entire line of Kativa Volume+.